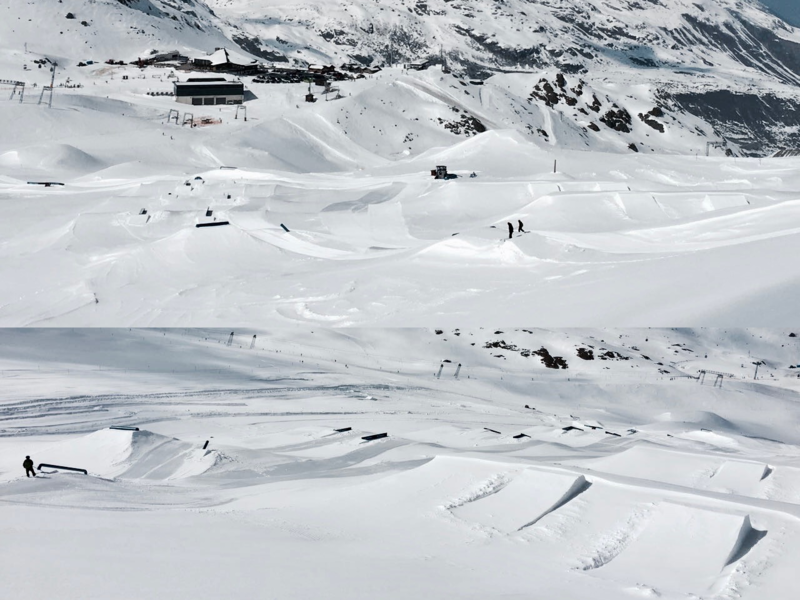 It’s spring time again, and even though it is snowing outside right now the sun is sure to return and a little extra snow might even help out to keep the spring shred alive for a little bit longer. 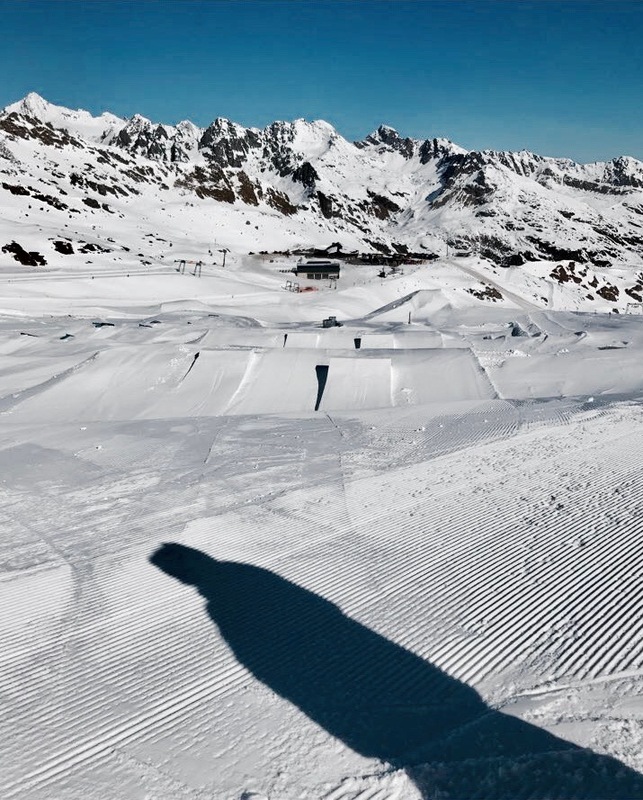 With spring kicking off the Kaunertal Spring Classics also return for the 17h time, the park is already open for 2 weeks now and the shapers received a lot of awesome feedback for setup and conditions up there. 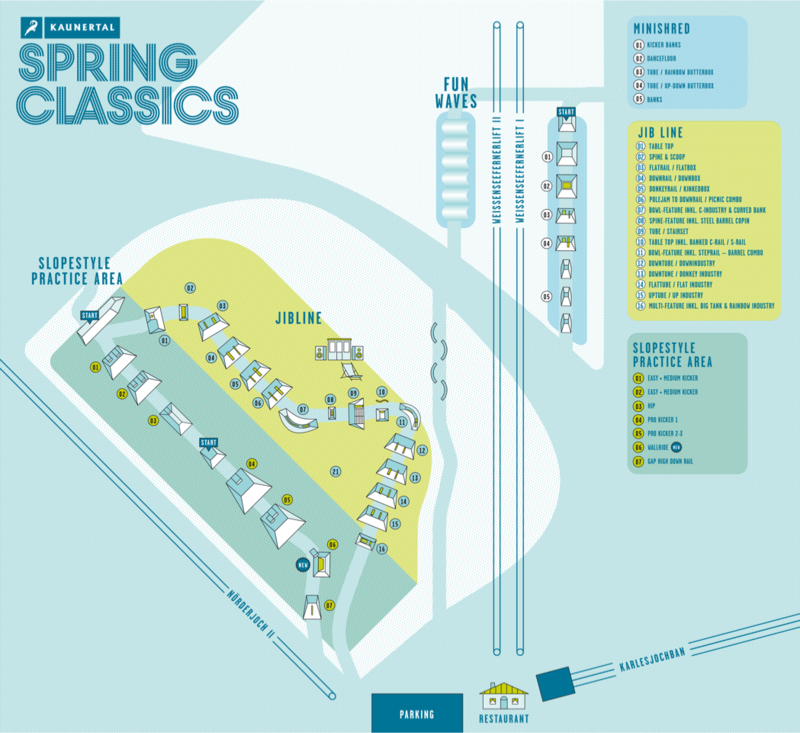 As the Spring Classics officially kick off this weekend and continue for an entire 7 weeks you should definitely make your way up to Kaunertal Glacier and enjoy the set up for yourself! 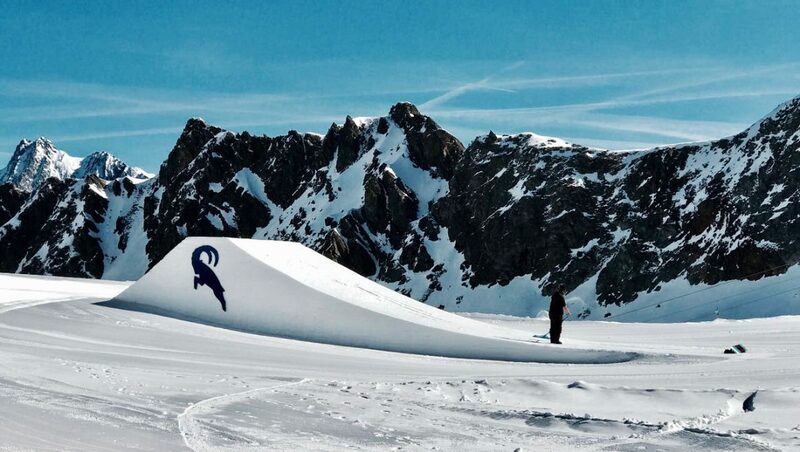 The jumps look prime so get your skis and continue shredding at the Spring Classics. Winter ain't over yet! The park is super versatile and the shape crew received great feedback from the riders so far.